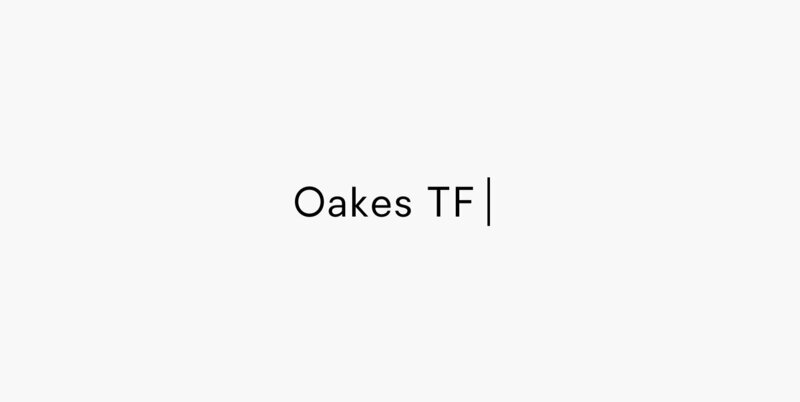 Oakes is a typeface that is a progression of my previous typeface – Orkney. It retains the same metrics and character, whilst becoming more smart and corporate. The aim for this rendition of the typeface was to make a letterset that works just as well in body text as it does display. It still has the familiar smooth curves of a geometric typeface, but has matured with a more grotesque influence. clean, geometric, grotesk, grotesque, minimal, minimalist, modern, sans-serif.